Glowing, smooth, youthful – we want so much from our skin but we don’t always give it the TLC or follow the lifestyle needed to ensure it is flawless and beautiful. Thankfully, there are some shortcuts you can take which will allow you to rejuvenate the skin and improve the complexion dramatically. One of the latest techniques to tighten the skin and remove wrinkles is the OxyGeneo. 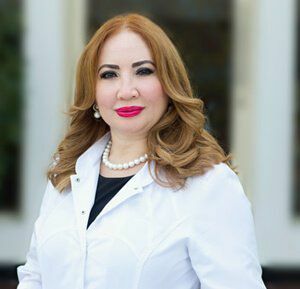 As the latest technique for skin rejuvenation, OxyGeneo facial in Dubai is used for skin tightening and for wrinkles removal. Please continue reading to learn more about this advanced skin rejuvenation treatment. Exfoliate: A medication is used to exfoliate the upper skin layer to remove dead skin cells. The skin becomes smooth and it gets prepared to receive active nutrients. Infuse: A medication is used to cleanse the skin and prepare it for infusion of active ingredient NeoRevive rejuvenates the skin and acts as anti-aging. The infusion of NeoBright makes the skin bright and improves the skin texture. Oxygenate: Now CO2 bubbles are produced to gently burst on the skin surface thereby creating a physiological response. This way, oxygen-rich blood goes to the area. As a result, the skin metabolism and capillary flow increases. The oxygenation process causes active ingredients to absorb. It renews the youthful skin glow. Improves the production of skin cells. It makes the skin firm and tightens pores. Recover: It is virtually painless technique and causes no harm to the skin. That is why the skin shows no major side effects and theres is no downtime. The exfoliation, infusion, and oxygenation result in guaranteed and promising results. The long-lasting and natural-looking results will continue to improve over time. This unique skin treatment works well for all skin types and tones. What are NeoBright and NeoRevive? NeoBright or NeoRevive is used during this treatment. It reduces the appearance of skin pigmentation, even outs the skin, and lightens the skin tone. It makes the skin smooth by removing the factors that cause skin dullness. The type of results needed by the person. 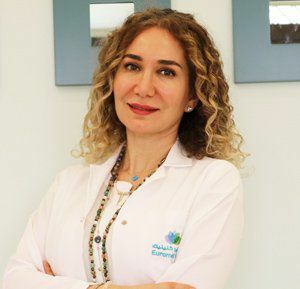 If you are interested in the OxyGeneo facial in Dubai, the Euromed Clinic Center Dubai is here with its latest OxyGeneo facial. 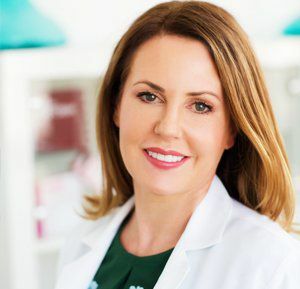 If you have questions to ask or wish to have a brief consultation to understand how this treatment can be of benefit to your skin, please feel free to get in touch and speak to one of our experts. Book your appointment now by dialing our number or filling the short online form on this page. To start a quick chat, please use our chat box. See you very soon!